This is the first step to following your dreams! At an interview appointment, you will learn about Barbizon’s modeling, acting and personal development program and meet one-on-one with a Talent Director to talk about your goals and if Barbizon is the right place to help you get started. 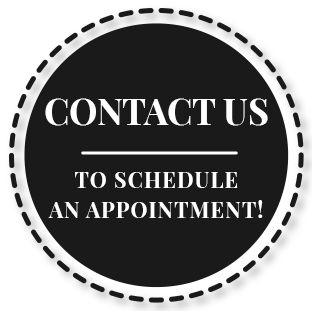 To schedule a Barbizon acting or modeling appointment in your area, fill out the form below.